The Saraguro people see in tourism a valuable way to bring back and preserve their traditions and culture in order to share it with visitors. They are very welcoming and willing to show us part of their daily life, turning this trip into one of the best experiences of rural, agro and community tourism. 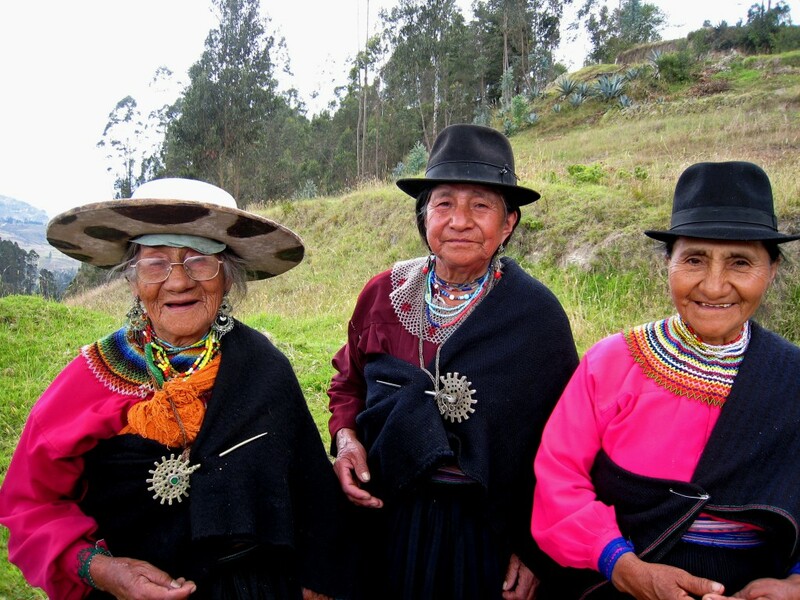 They are very proud of their indigenous roots so they wear their typical customs and practice ancestral rituals. The most southern province of the Ecuadorian Andean region, Loja, is full of interesting natural and cultural highlights. This trip combines those sites, starting with a visit to Saraguro, the center of a very special native group, where we will witness parts of their traditions and handicraft work. 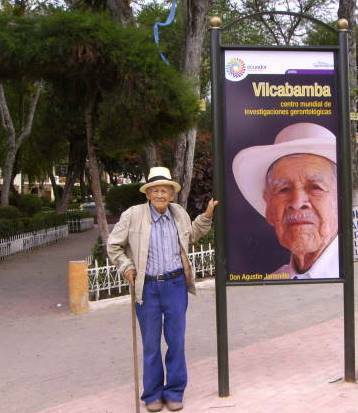 Vilcabamba is located in a warm subtropical valley with a very pleasant andrelaxed atmosphere excellent for hiking or simply enjoying the natural scenery and landscape. 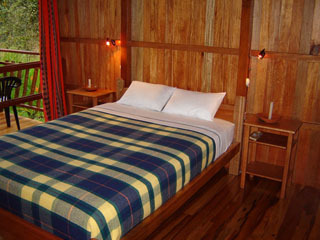 It is known for its spa facilities and laid back life style. We also visit the Podocarpus N.P. for a walk on the cloud forest area of Cajanuma. Finally we tour around the city of Loja known for having excellent urban planning and very interesting visitor sites. We then return to Cuenca.